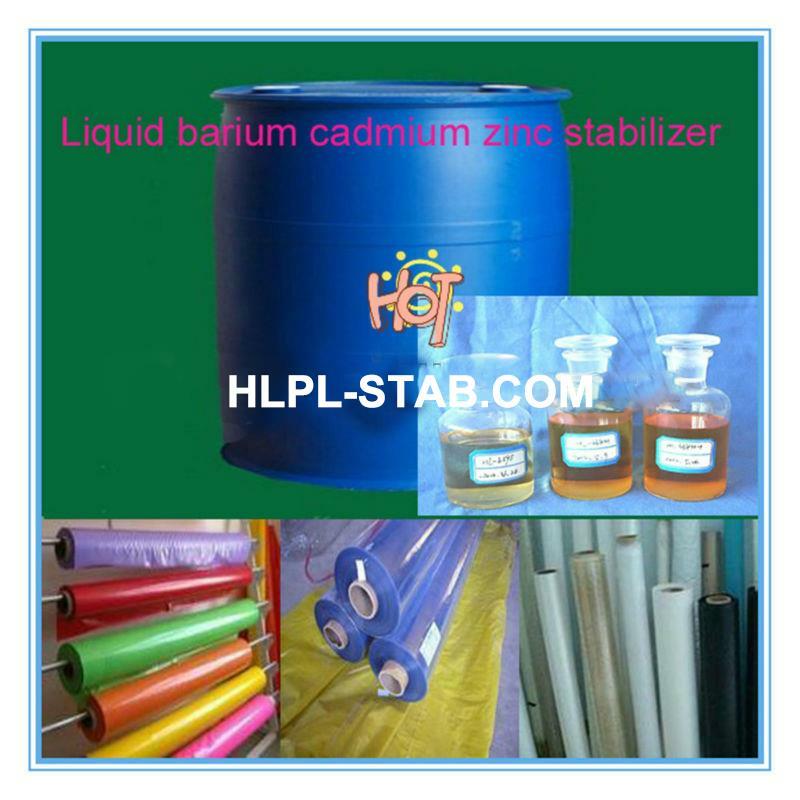 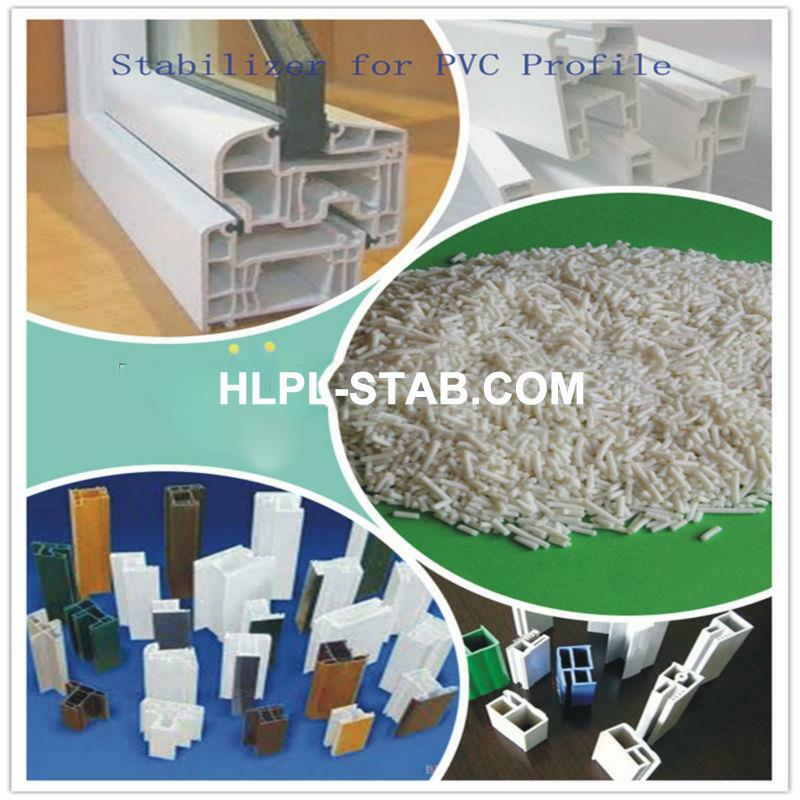 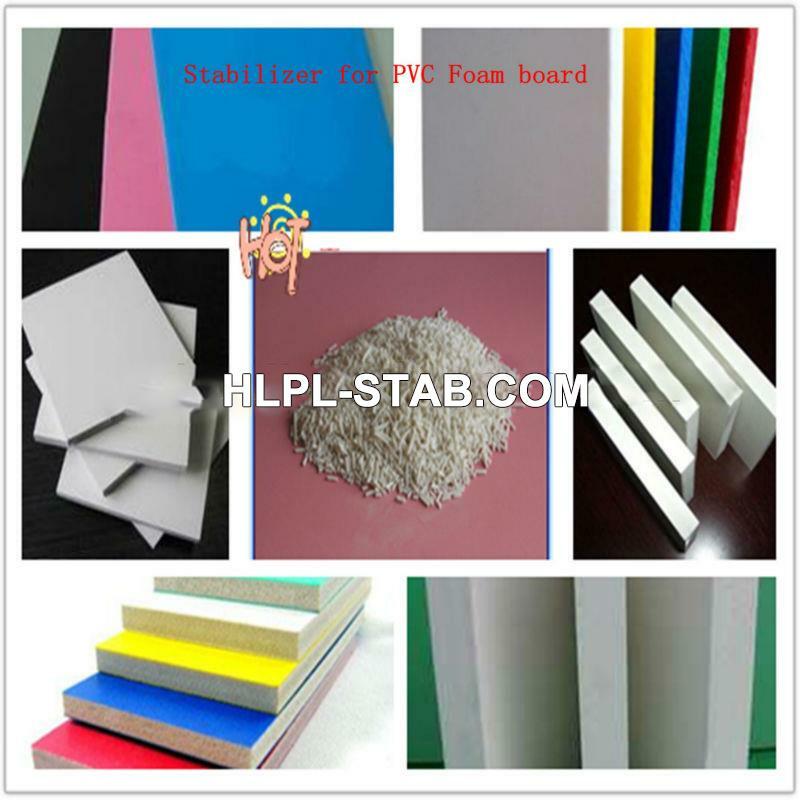 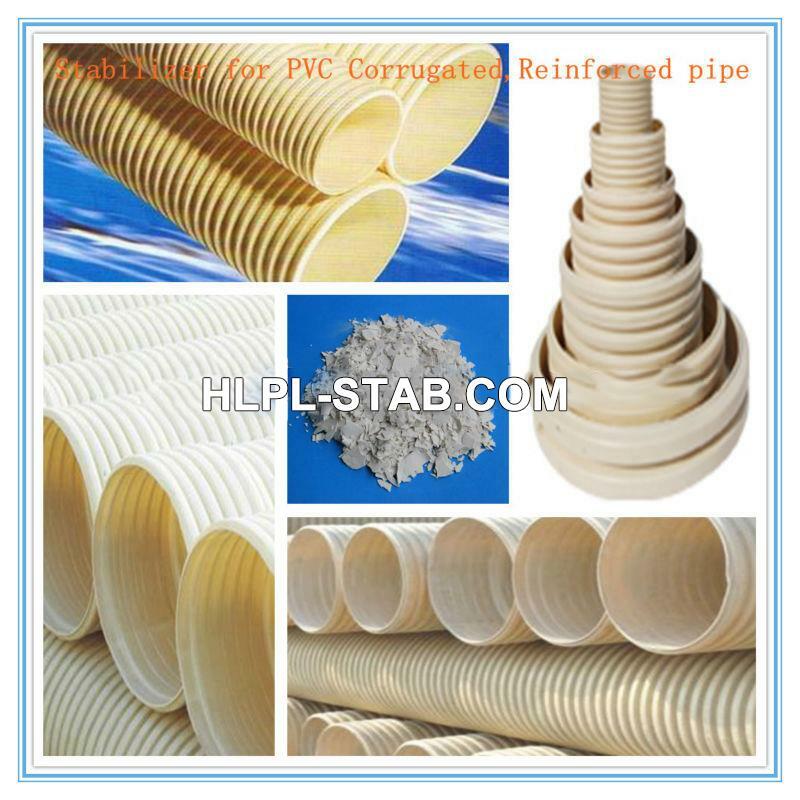 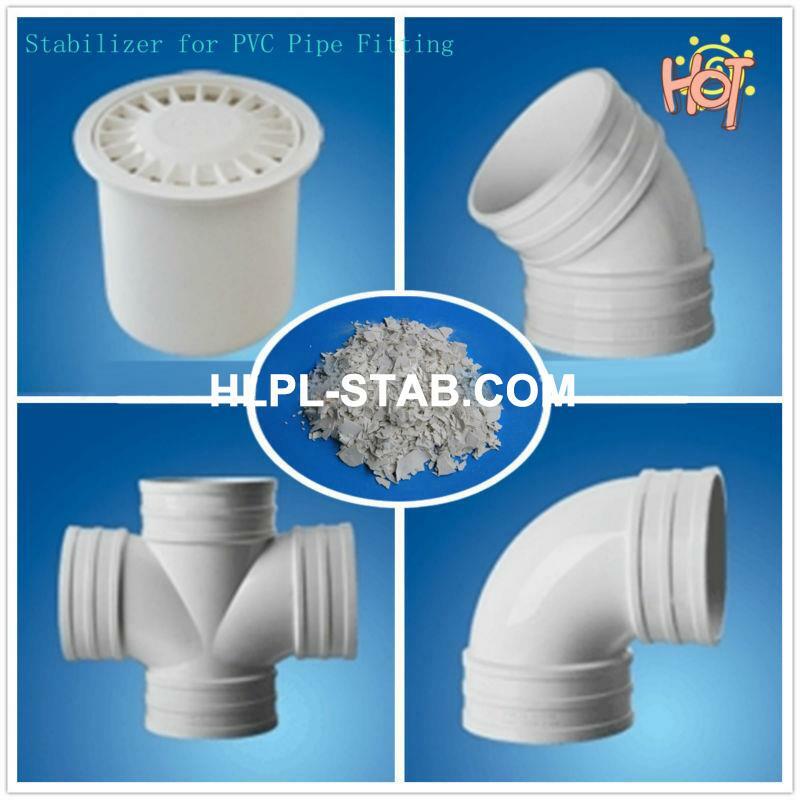 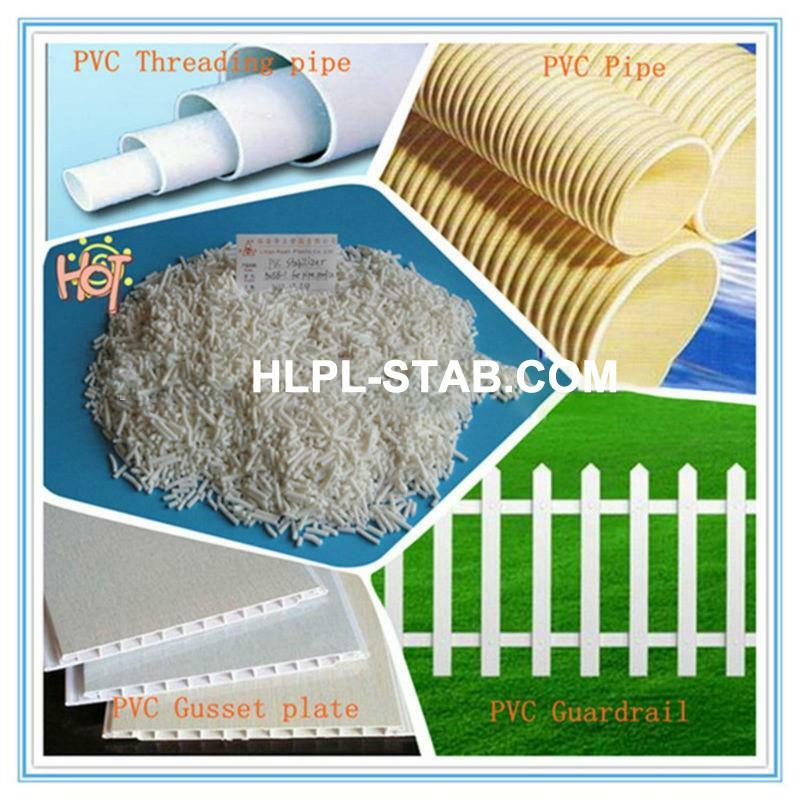 Suitable for: Non-toxic PVC Foam Board etc. 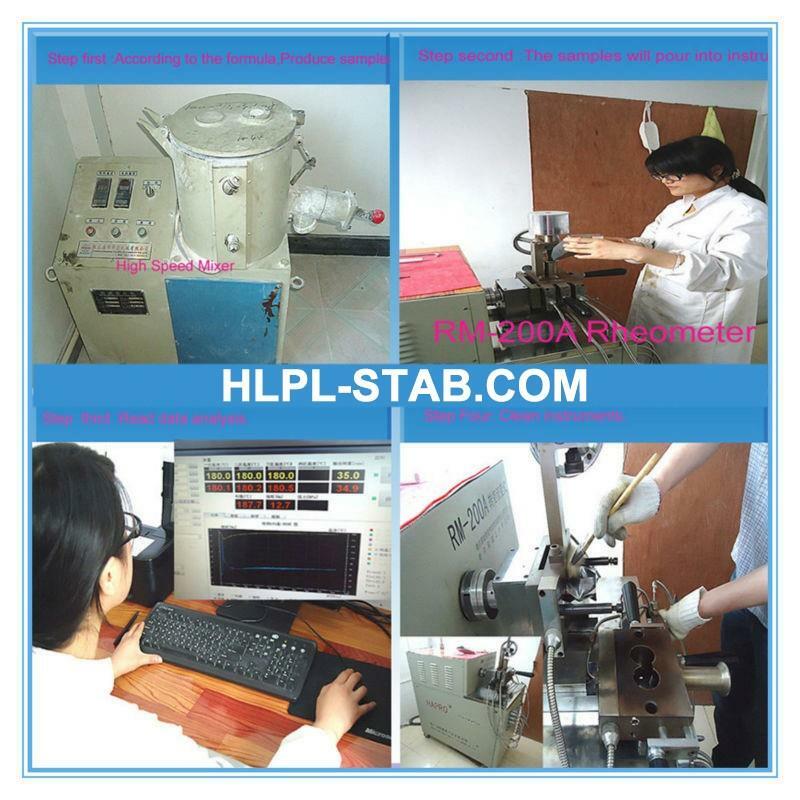 Initial coloring is good, good processability. 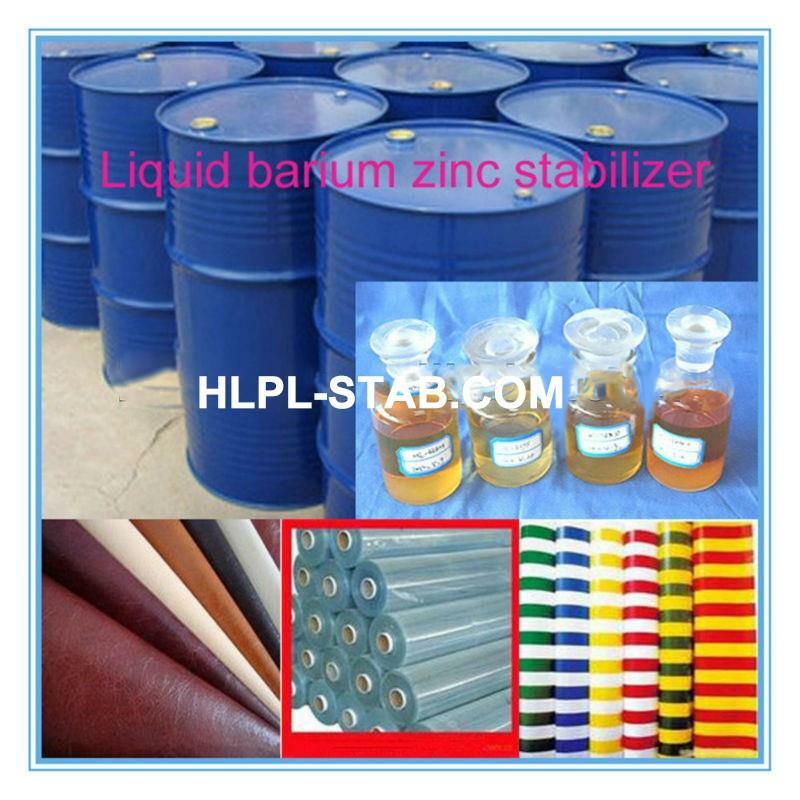 good chemical resistance and oil resistance, not bad smell. 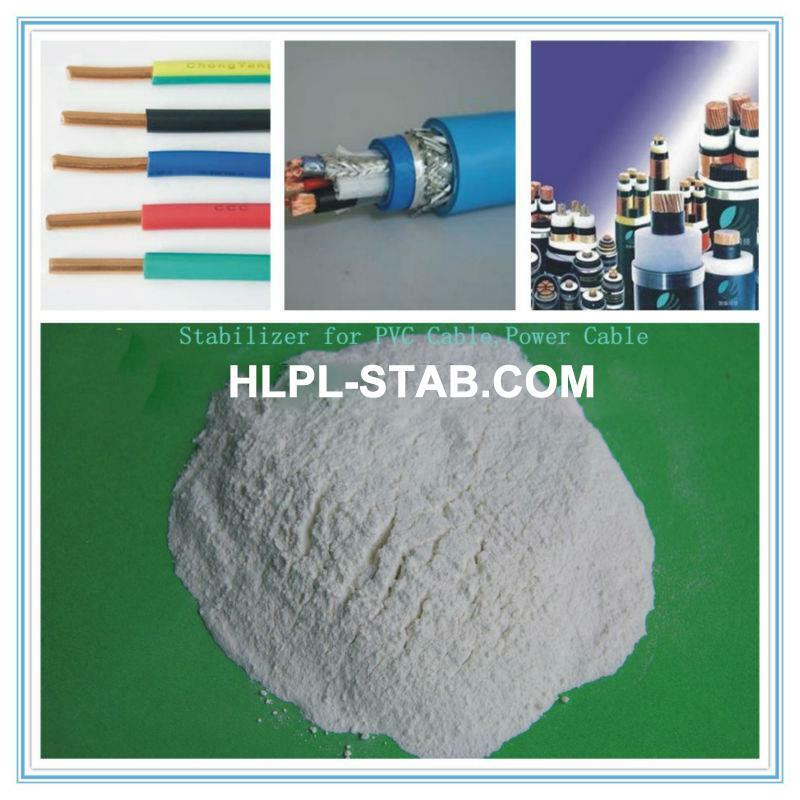 Application: suitable for UL-80, UL-90, UL-105 wire cable materials, hose, calendering products. 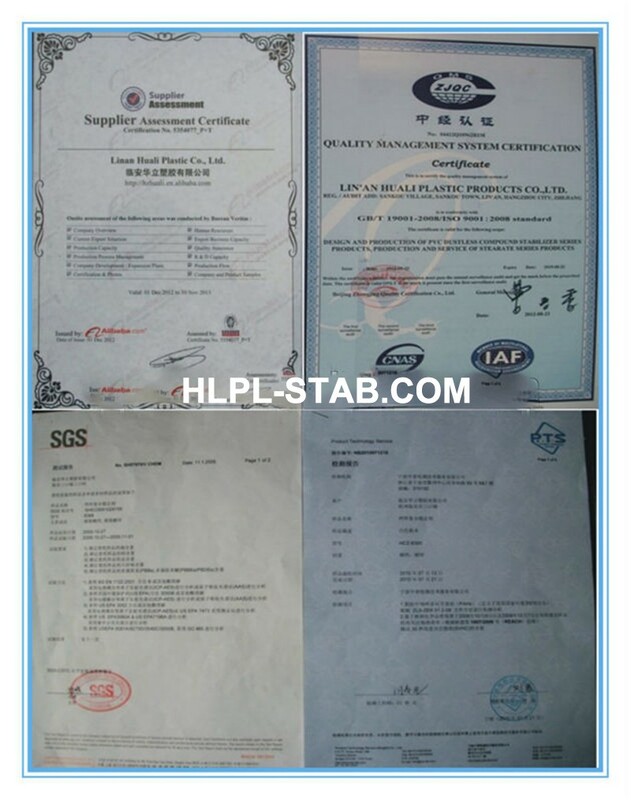 Meet SGS EN71 inspection, EN1122, EPA305B, PDA21CFR 172888 around the world a series of environmental protection standard. 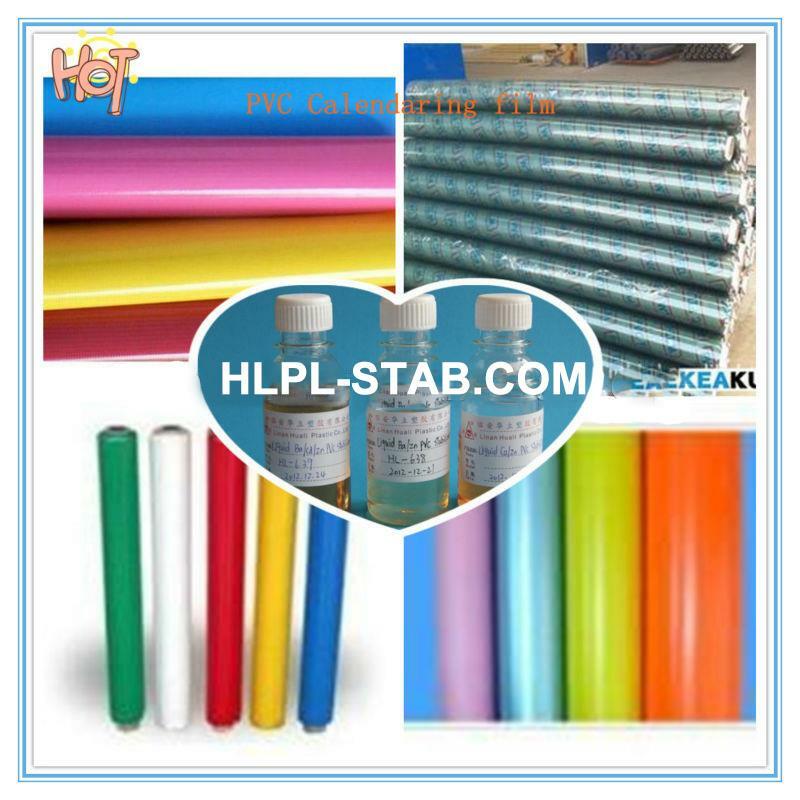 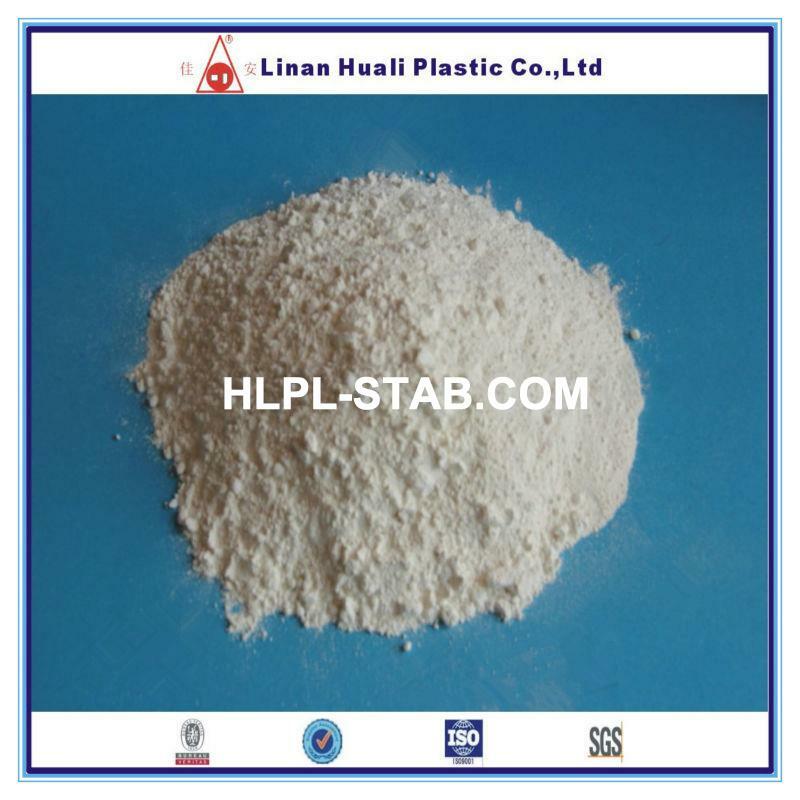 Reference usage: 5-6 Kg / 100 Kg PVC resin, suggested 5 of epoxy soybean oil.